Known for Japantown, historical churches, and the vibrant Fillmore and Polk Street shopping areas, Cathedral Hill is also home to thousands of homeowners, residents of retirement and assisted-living facilities, and tenants. In fact, our dynamic 36-square-block neighborhood is one of the most densely populated areas in San Francisco. The Cathedral Hill Neighbors believe that neighborhoods function best on a human scale. 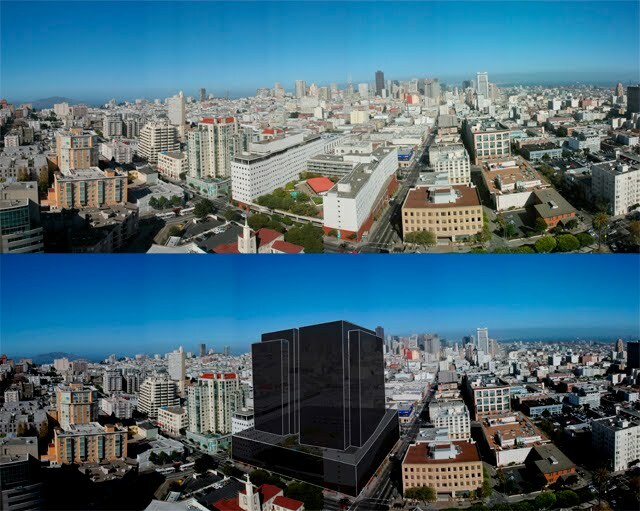 This proposed hospital needs to be built on an appropriate site for a medical campus, or broken into several smaller hospitals to serve the health care needs of San Franciscans, including residents of Cathedral Hill. Cathedral Hill serves as our city's hub for senior services, places of worship, business districts and major transit corridors. Please join us ensuring that CPMC and Sutter Health comply with existing planning provisions that meet human need, not corporate greed.